Dallas Personal Trainer - A very useful upper body strength exercise for strength and definition in the upper chest and shoulder area. 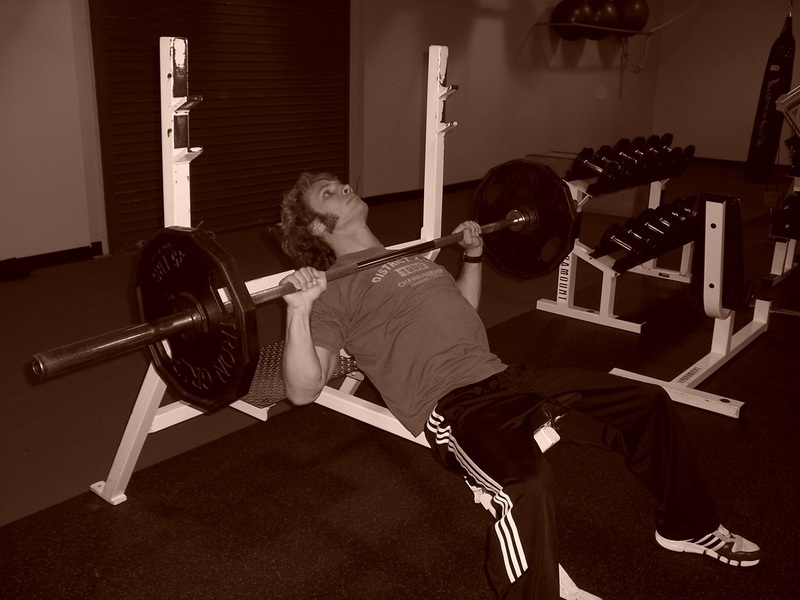 Utilized by Dallas personal trainers frequently and used widely for sports such as football as well. Sit on an incline bench. 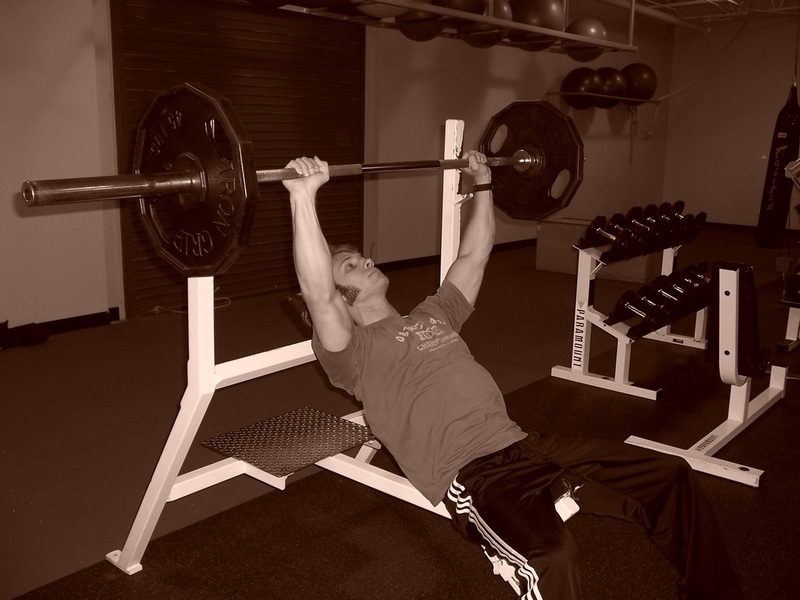 Adjust the seat so that the racked barbell is directly over your forehead, grip the bar as you would for Barbell Bench Press, and un-rack the bar. Tighten your lats (armpit muscles), stick your chest out, and make sure that your shoulders are down and back (not shrugged up). Lower the bar to your collarbone under control and then smoothly press it straight back up without letting it rest or bounce on your chest. As you press the bar up, make sure to keep your armpits tight, your chest out, and your shoulders down and back.